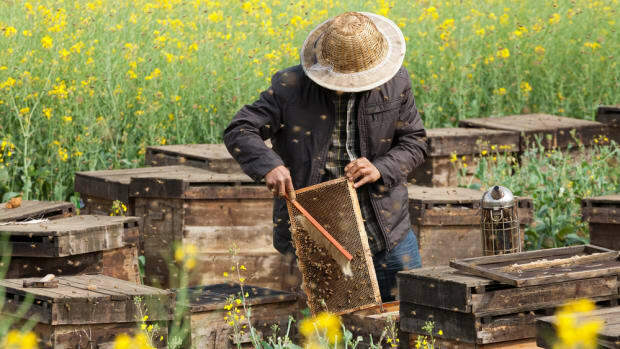 Neonicotinoid insecticides approved in California that have been shown to hurt honey bees violates the law, alleges environmental groups that have filed a lawsuit against the state. 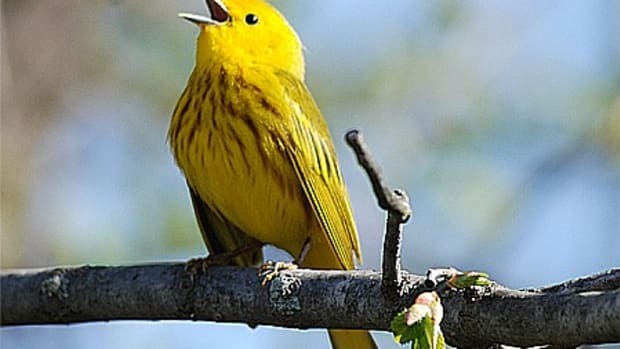 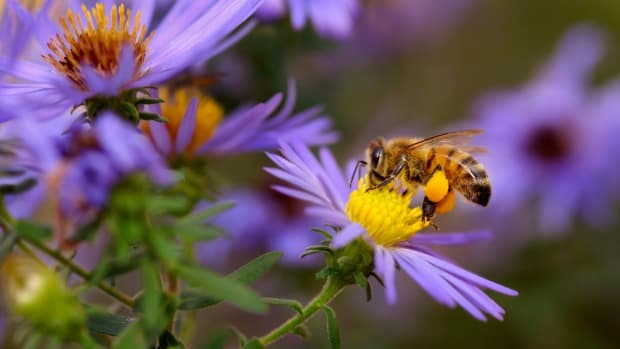 The groups, The Center for Food Safety, Beyond Pesticides and the Pesticide Action Network North America, are seeking an injunction to stop California’s Department of Pesticide Regulation from approving any more neonicotinoid insecticides or approving new uses for them unless further evaluations have been conducted. 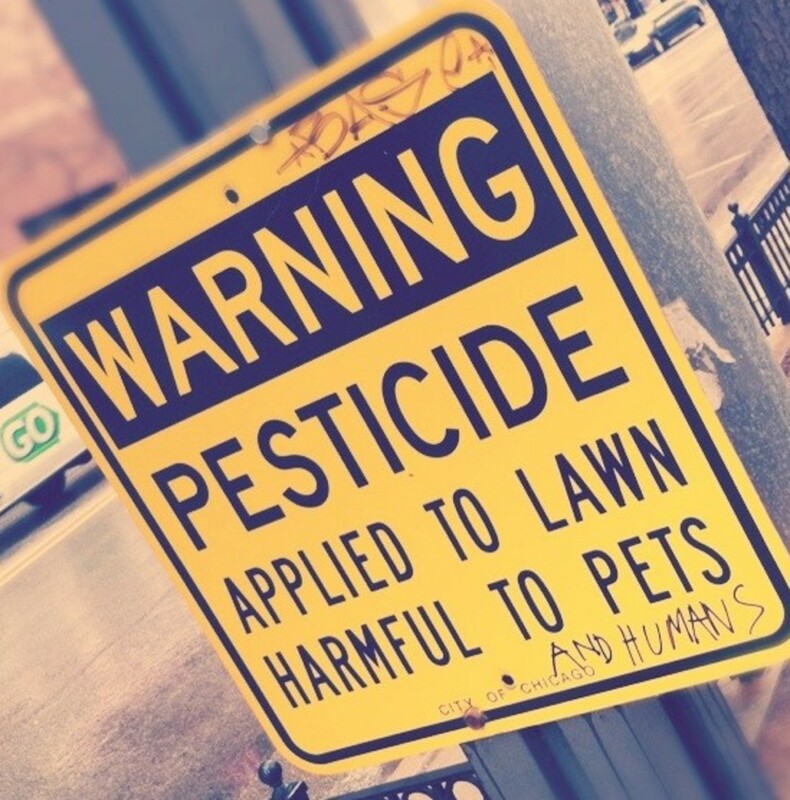 “The environmental and food safety non-profit groups also seek to overturn the department&apos;s recent approval of expanded use of Venom Insecticide, manufactured by Valent USA, a unit of Sumitomo Chemical Co Ltd, and Dinotefuran 20SG, made by Mitsui Chemicals Agro,” reports Reuters. 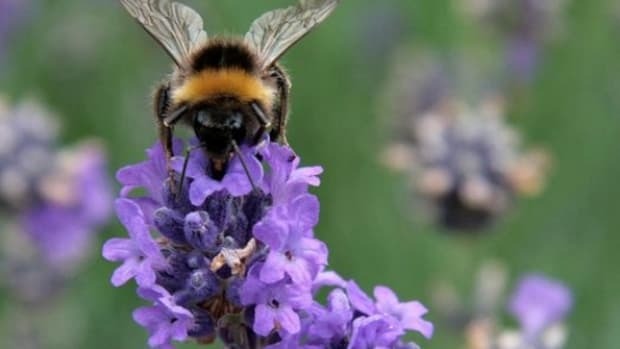 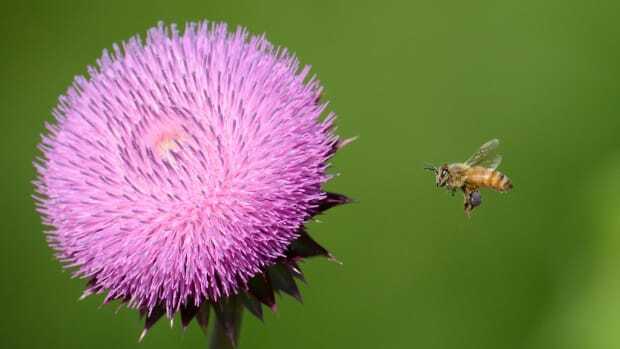 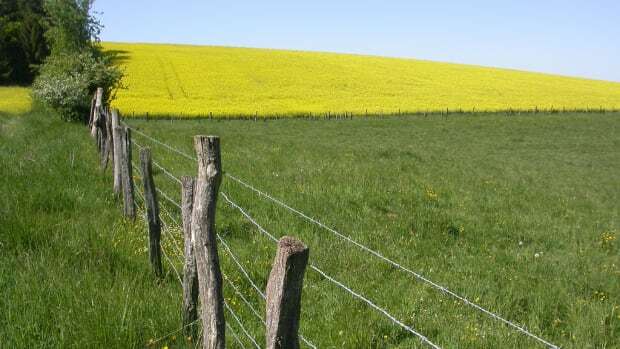 Several types of neonicotinoid insecticides have been banned in Europe because of the link with honey bee deaths and colony collapse disorder. 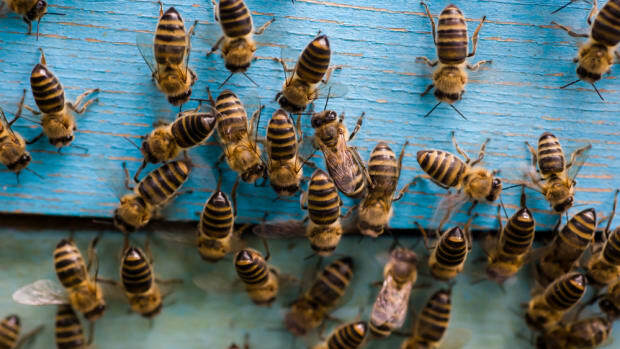 The loss of honeybees and other pollinators has serious repercussions for the food system, which relies heavily on insect pollination. 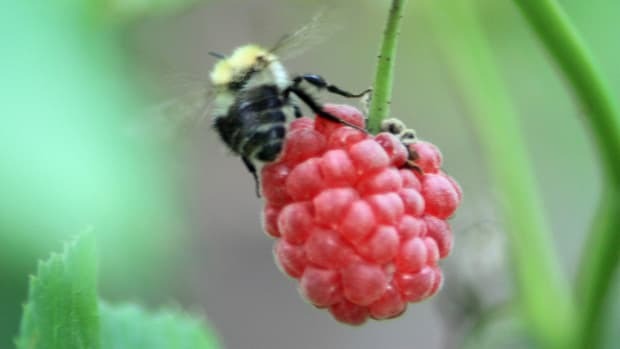 An estimated one-quarter of all food is the result of pollinators, including almonds, apples and melons.